Temperatures are rising in Muskoka but that has not stopped intrepid runners from continuing to come out in good numbers for MARS workouts Tuesdays (6:15 am at Conroy Park), Thursdays (6:15 am at Conroy Park) and Sundays (7:30am). The club has welcomed many new members this summer and we are hoping to show growth when we launch into our fall cross country season. For the past two years we’ve been noted as “that little new team from the north”. We have had many great results in our first two years and would like to grow, both by fielding a larger group of runners and by improving our team results. Come out and give us a try. Drop ins welcome. Simply download a waiver CLICK HERE and bring $5. Congratulations to all who participated in The Limberlost Challenge. Thanks to Neil and all his crew for putting on a unique race once more. Race results can be found here, here and here. Don’t forget our awesome Tuesday MARS Fun Runs re-commence for 6 weeks beginning Tuesday August 4 at the Hunter’s Bay Trail at 6pm. Details can be found here. You can sign up online or in person (show up 5:45). The runs are free to MARS members and $5 for drop ins. You can jog or race these events, as they are timed and everyone gets a race number. Don’t forget two local races coming up soon…. 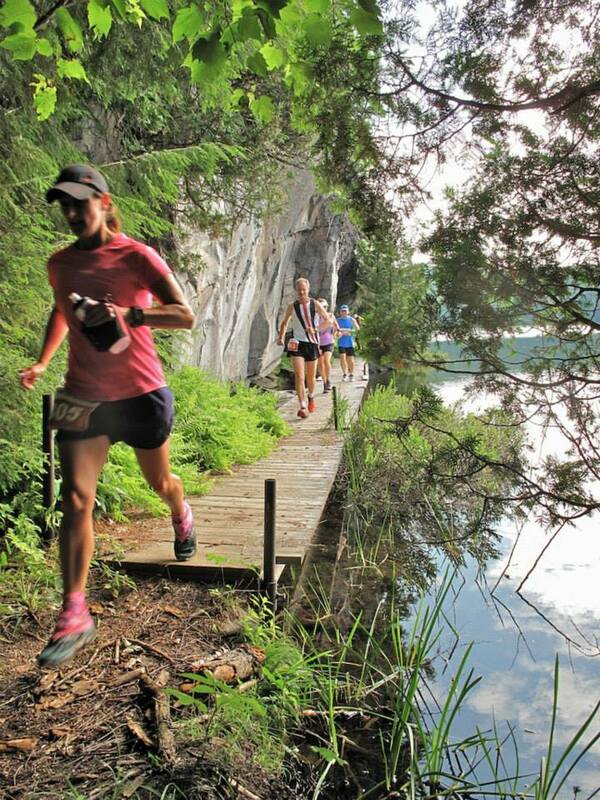 Muskoka Rocks 10K and Run For A Way.